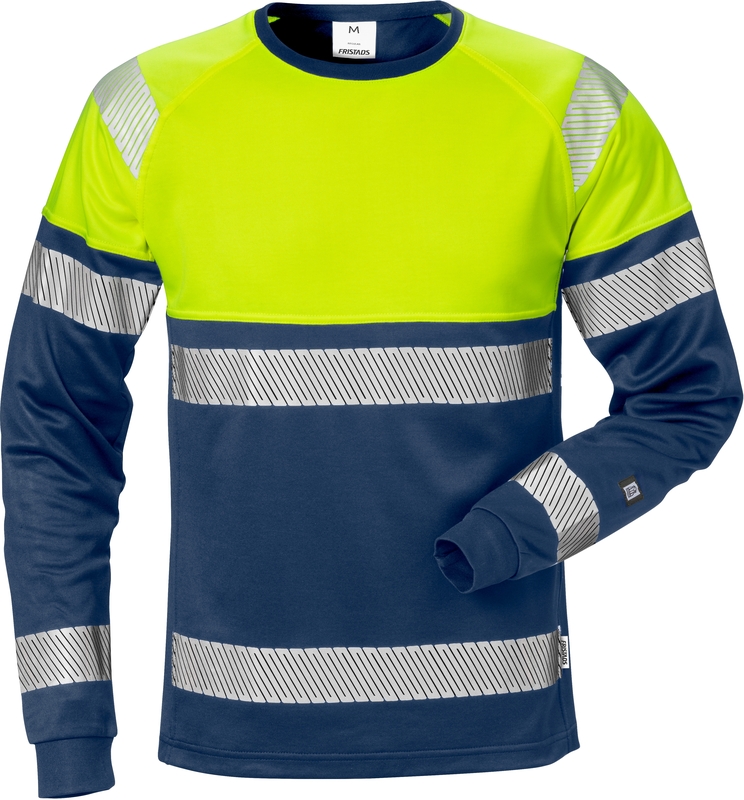 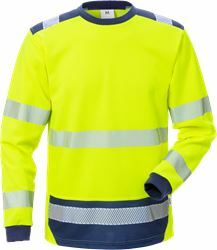 Long-sleeved high visibility t-shirt with stretch reflective tape for extra freedom of movement. 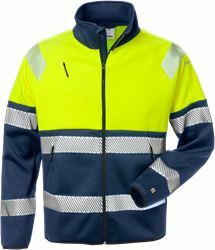 Made of a soft and comfortable material with cotton on the inside. 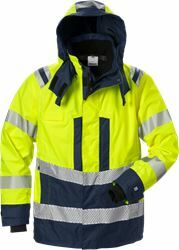 Transports moisture, dries quickly and has UV protection. 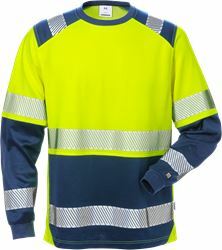 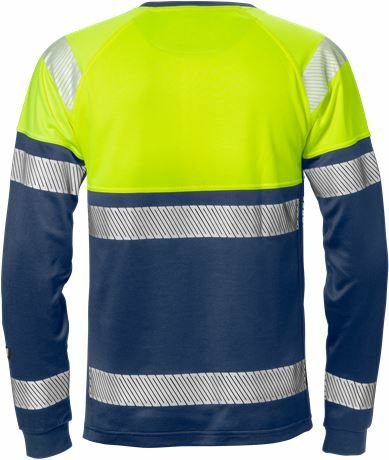 Rib-knit collar and cuffs / Raglan sleeve / Striped reflective transfer / Approved according to EN 13758-2 UPF 40+ Solar UV Protective Properties and EN ISO 20471 class 1 / OEKO-TEX® certified.